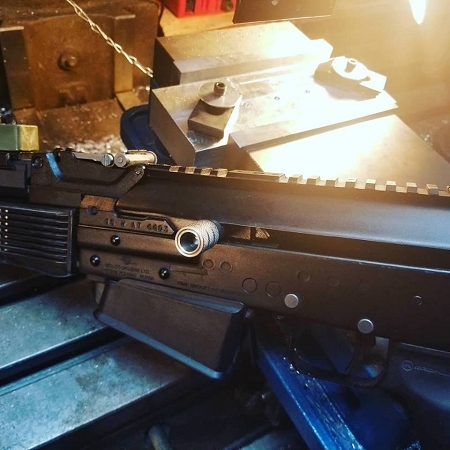 Arizona Rifleworks LLC is proud to announce our new Ak platform left handed charging handle conversion. 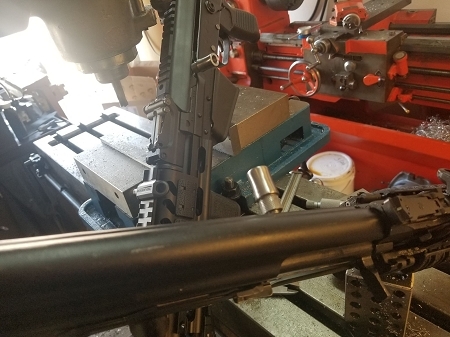 Our new service allows you to drastically reduce your mag changes by adding a charging handle to the left side of the bolt. 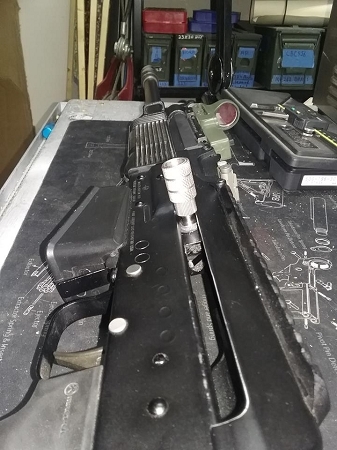 This completely negates the need to reach over or under the gun to charge it after a mag change.This is a great addition for anyone running an AK platform firearm in any type of competition. 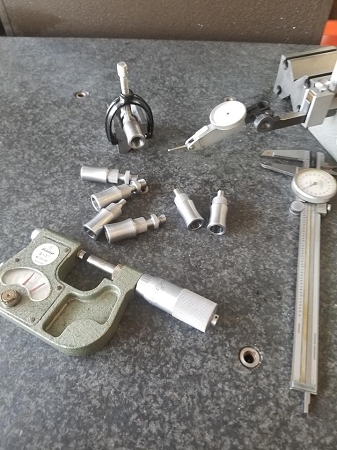 Our service provides a machined 304 stainless handle, machining of the bolt to accept the handle and machining of the dust cover . 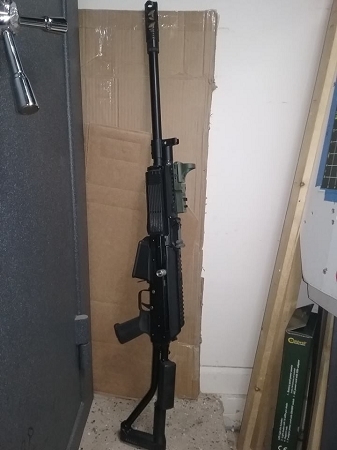 Please allow 3-4 weeks upon receiving of the gun.